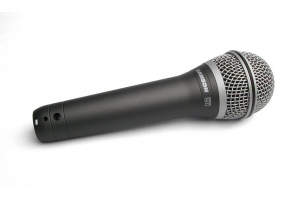 The Samson Q7 is the finest Neodymium hand-held dynamic microphone Samson make. 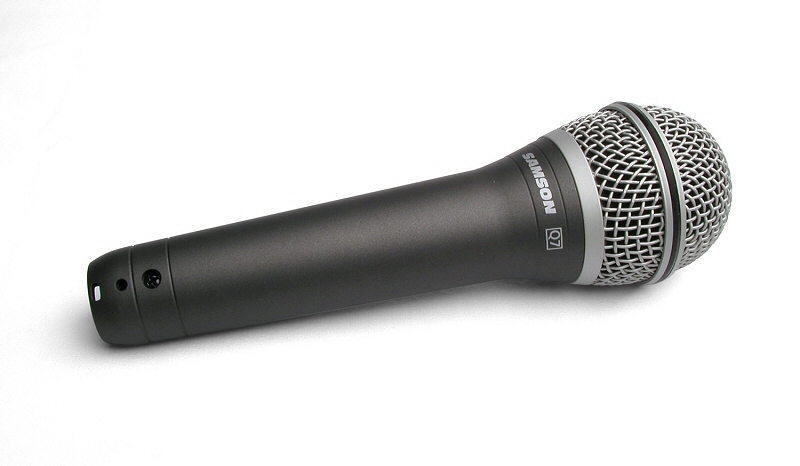 This is the ultimate all-around microphone, performing to the same standard as a Shure SM58 but for less money. Ideal for stage use, presentation and recording.